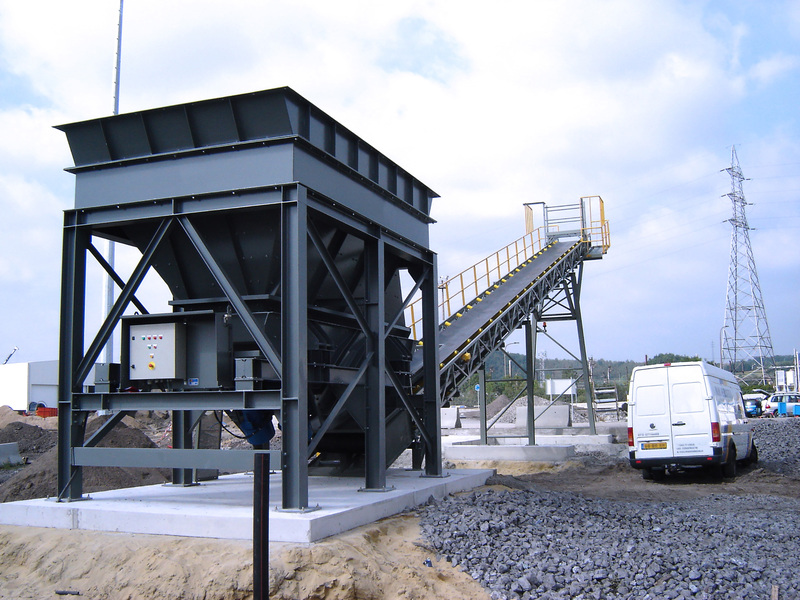 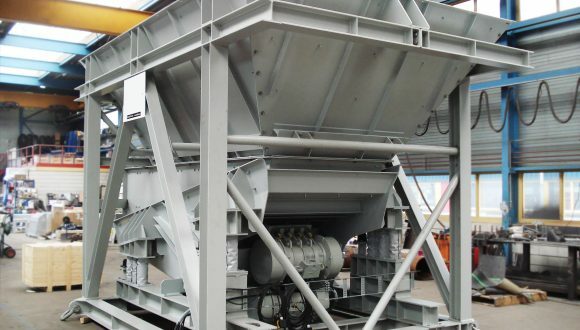 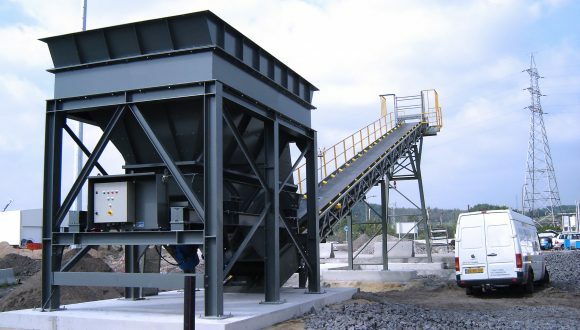 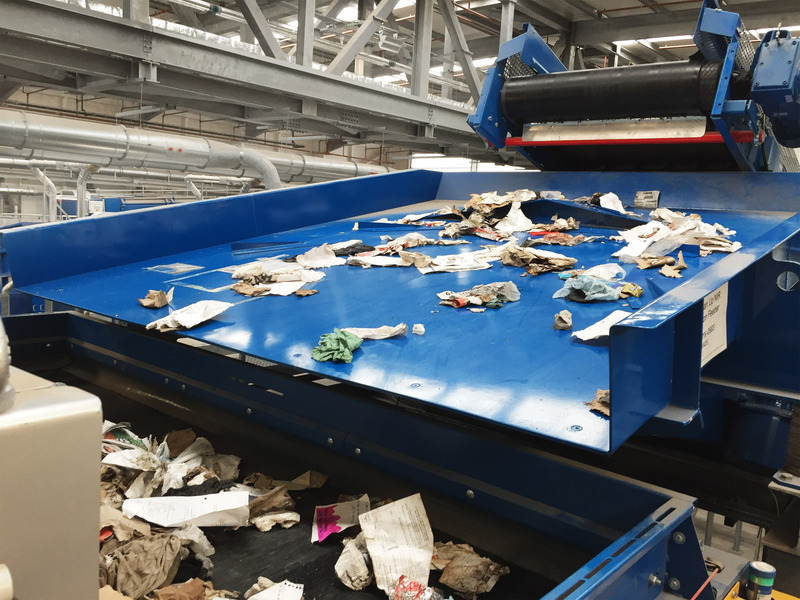 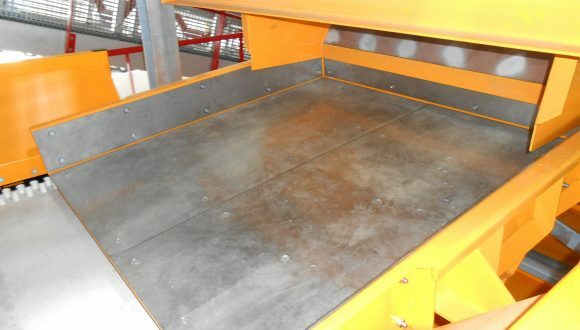 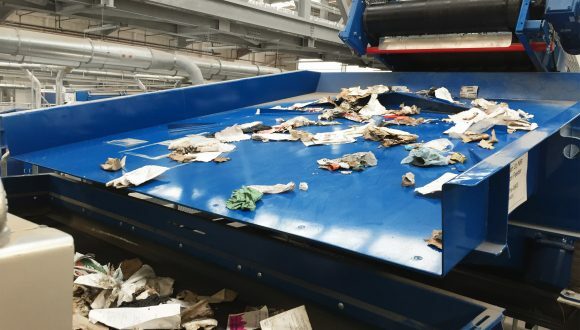 A vibrating dosing feeder is a conveying component that, by means of gravity and a vibrating motion, feeds the material further down the process. 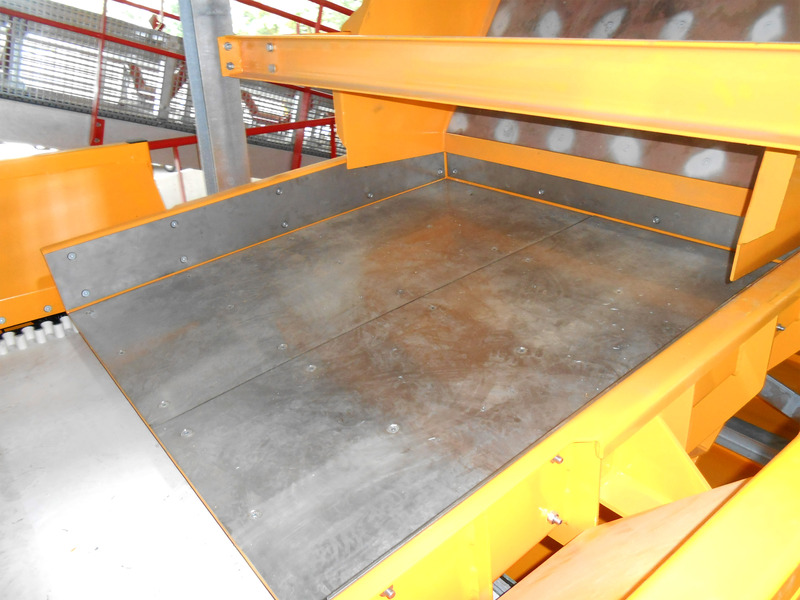 Other terms you may encounter are: dosing system, dosing feeder or grizzly feeder. 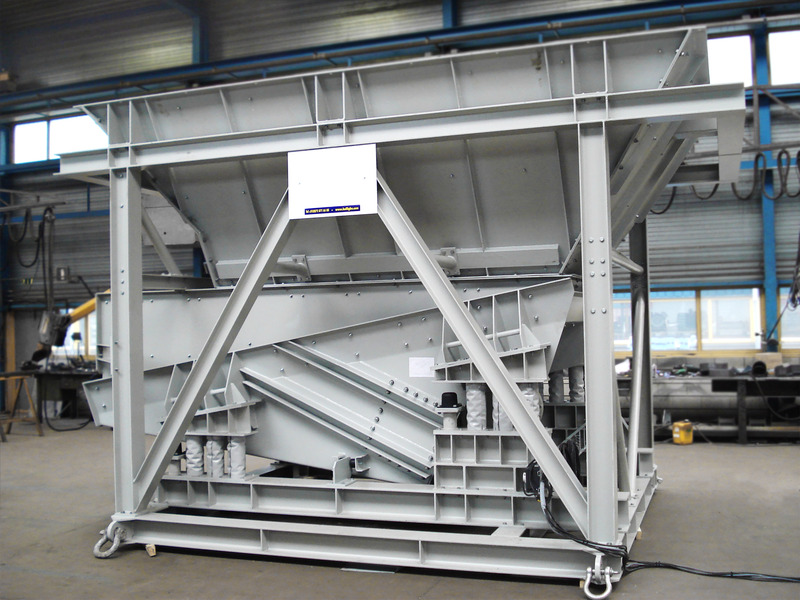 Implementing a vibrating feeder as a dosing system is applicable for smaller granules or materials only. 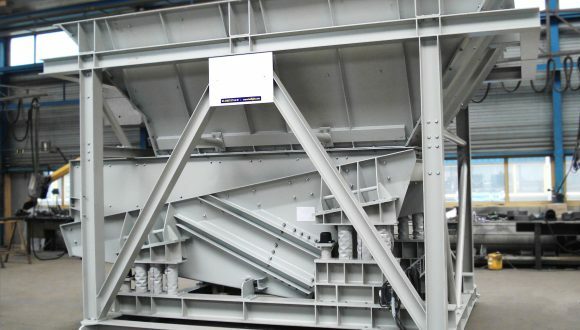 The advantage of implementing a dosing system in your installation includes the controlled flow or dosage of the single stream materials in your process. 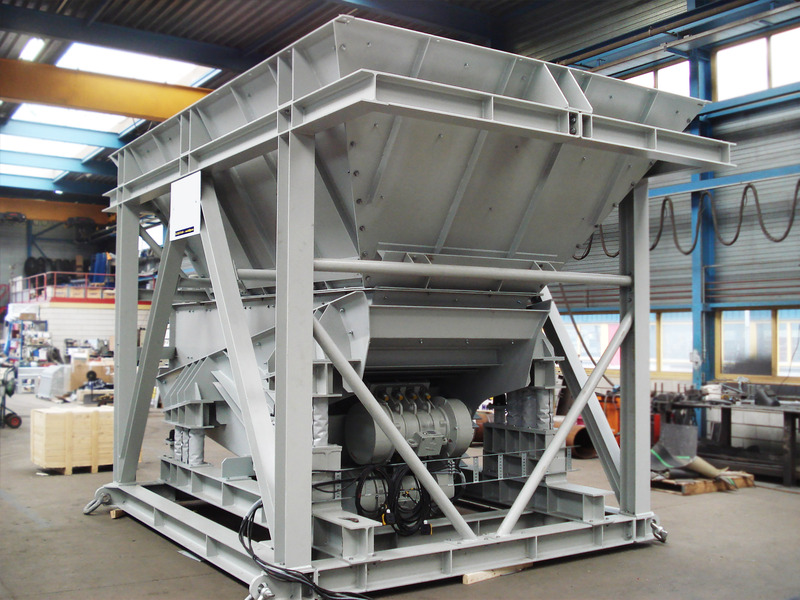 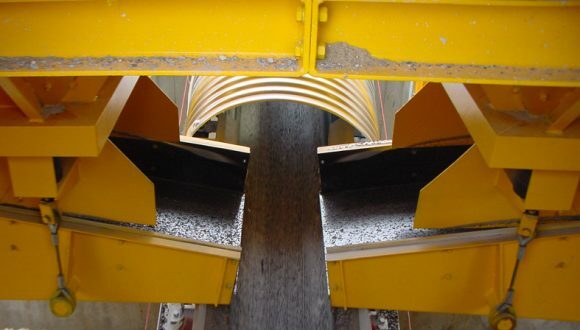 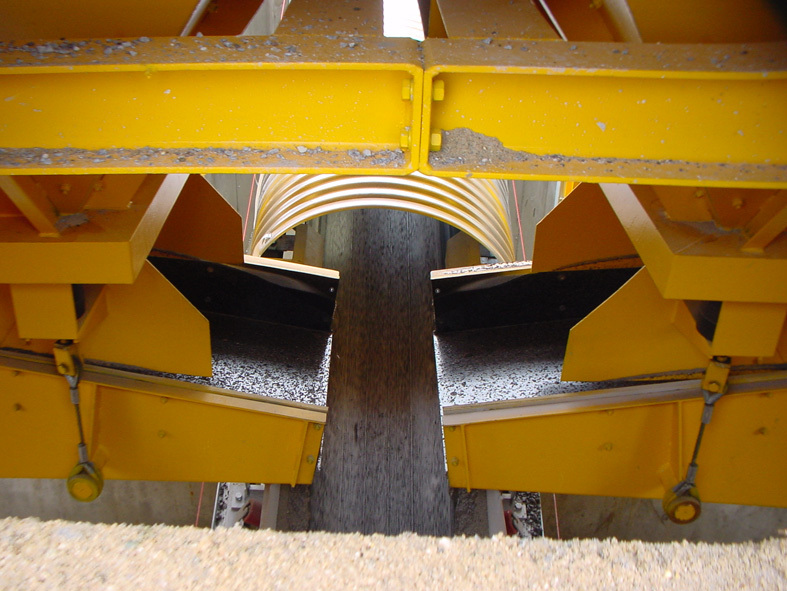 Please feel free to contact us for more information about vibrating feeders or any other product we offer.